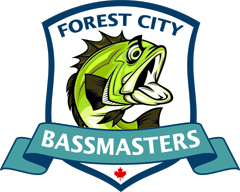 Next Forest City Bassmasters meeting is Tuesday, September 30th at 7:00 pm and will be held at Angling Sports – 681 Highbury Avenue North (at Dundas St.) London, Ontario, N5W 4L4. Angling Sports is also hosting an upcoming Bass Tournament on Thanksgiving Day (Monday, October 13th) at Wildwood Lake, hope to see you all there. Date: Monday, October 13, 2014, 8:00 am blast off, 1:00 pm finish. 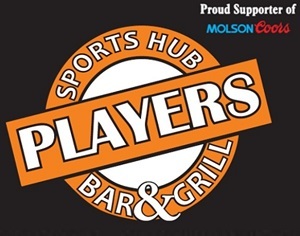 Fees: $50.00 per two person team (includes big fish entry) – all monies will be used for prizes. 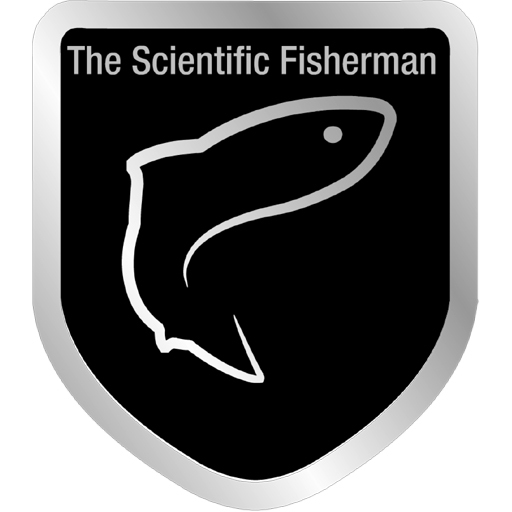 5 fish limit, live release after weigh in. 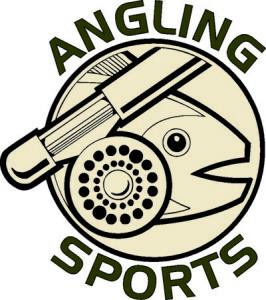 Contact Angling Sports for sign up and details.